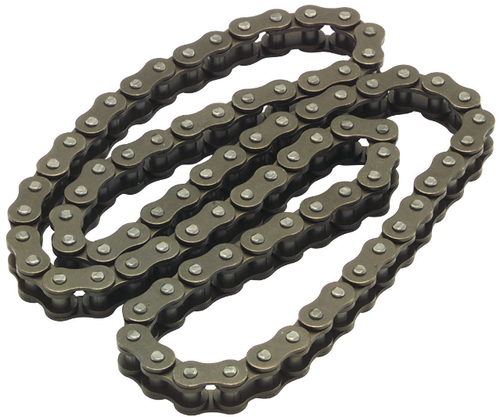 Exporter of a wide range of products which include ball race kit, seal valve stem, cam chain, maruti suzuki auto parts and hub wheel. We have developed a wide range of Ball Race Kit which is manufactured from high quality case hardening steel bars. 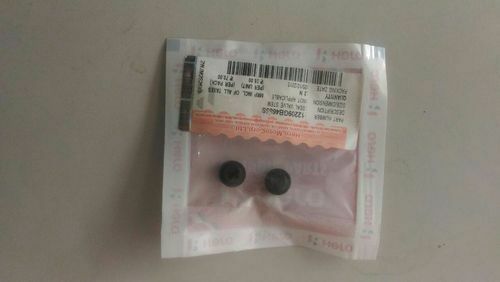 These components are mainly used as bearing for steering column for two wheelers. 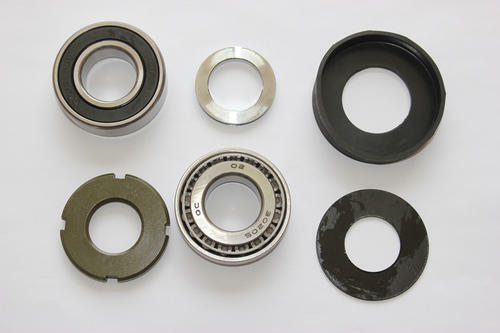 Apart from this, these bearing races are also available in distinct specifications. Some are hardened with ball track burnished and blackodised and some are grounded and soft. We at Afro Asiatic export Hub Wheel for motor bikes at reasonable prices across the globe. 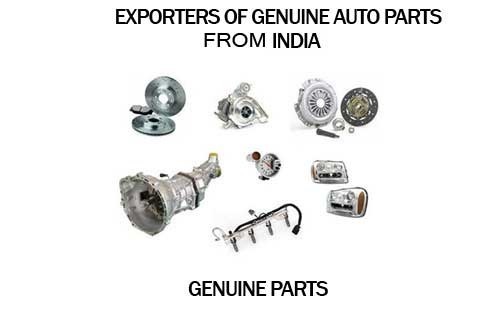 Looking for “Genuine Auto Parts”?